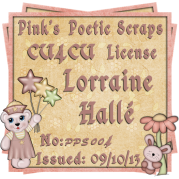 I used the amazing scrapkit of Hania's Design called "Kiss Me" which you can purchase at her store HERE. It was a made-to-match © Beehive/Ninaste tube that you can purchase at his store as part of the "Corazones Pack" HERE. Animations I used were from Sophisticat Simone. The shamrock animation is from package 44 which you can purchase at CDO. 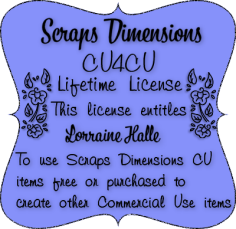 The animation in the lantern is a FTU one that is on her blog Scrappy Bit of Fun. This kit contains 14 papers and 115 elements. Using my animations, flies found in package 52 at CDO and the lantern light which is a freebie, found on my blog. Super cute February bonus tube by Jasmine Beckett Griffith from CDO. Using beautiful kit "Frida" by Hania Design. The water well is NOT included in the kit, it's my animation. Using my water-well animation Package 53 found at CDO. 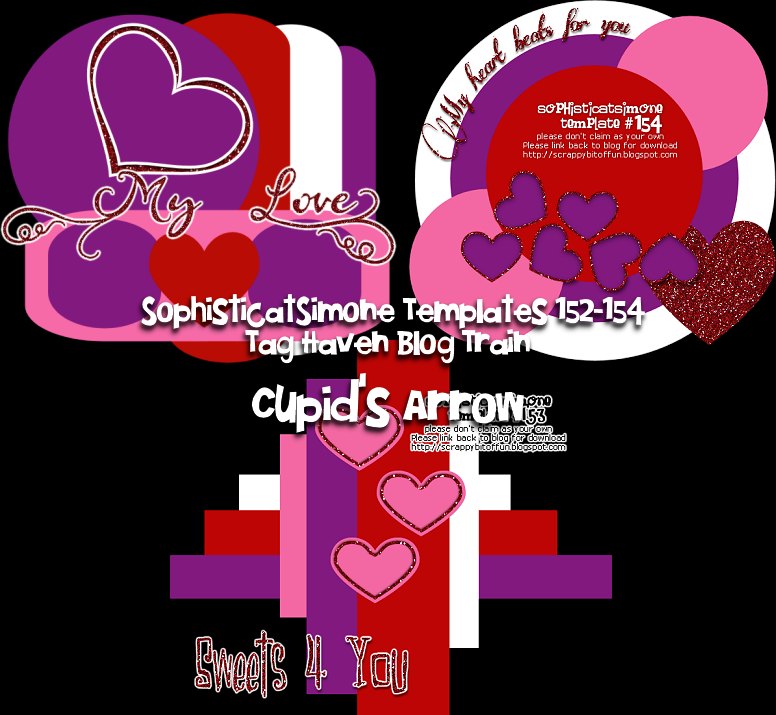 Tag Haven's Cupid's Arrow Blog Train. Train departs on the 12th of February. Here is my preview and contribution. Visit all other participating blogs to get some more goodies.